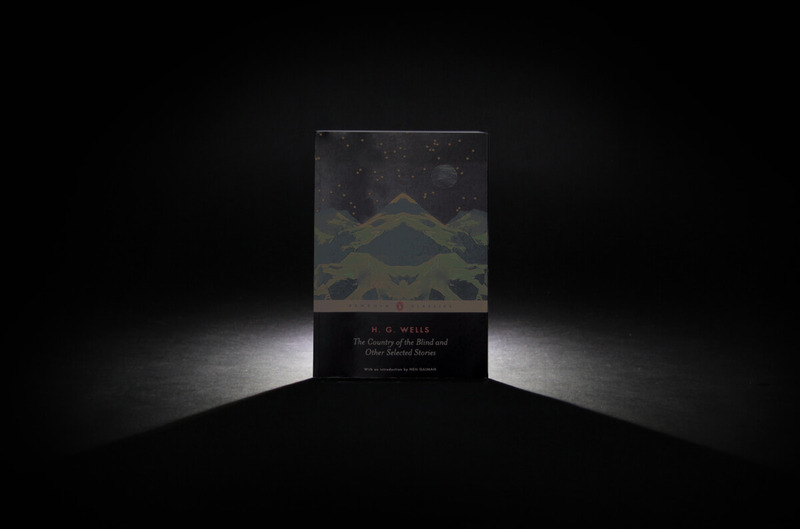 Ten must-read books to get you through the night. Darkness manifests itself in different ways. It can be found in the surrounding silence of isolation, or in the global political climate. It can be something inside yourself that needs exploring, or simply the shadow that’s cast behind an object. 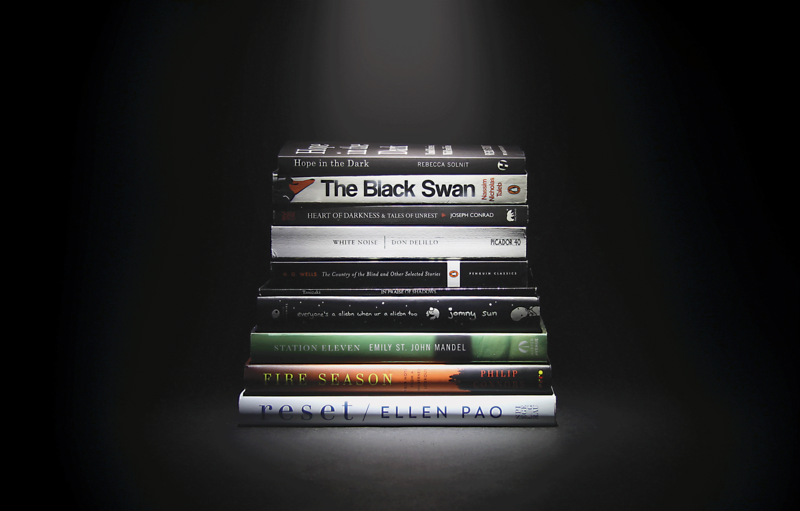 For this issue, each member of Frontier chose their “dark” stand out, compiled here as ten must-read books to get you through the night. White foods, too—white miso, bean curd, fish cake, the white meat of fish—lose much of their beauty in a bright room. The title of Tanizaki’s essay novel is a pretty accurate summary: it examines the aesthetics of light and shadows. However, much of his insight can only be absorbed by understanding and mulling over his prose. 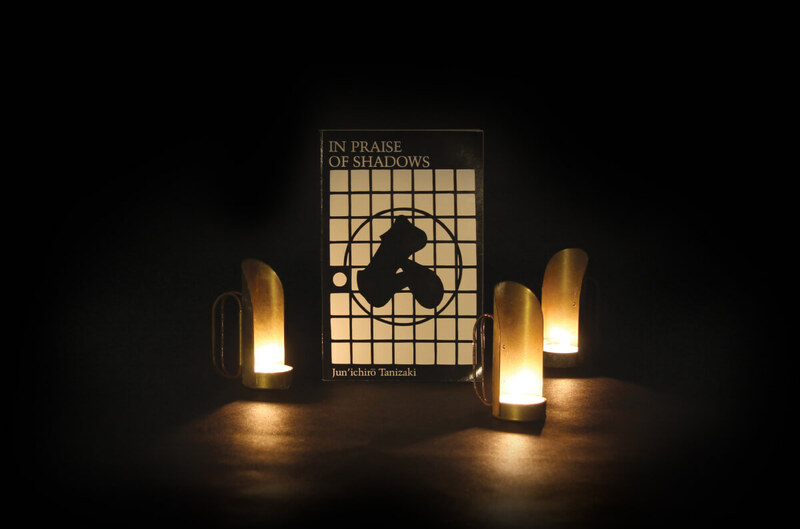 Tanizaki compares the qualities of light between a warm candle flame and a stark, bright electric bulb, stating that one invites and the other extinguishes darkness. Shadows give sensitivity to detail and subtlety, which Tanizaki believes are foundational to much of Japanese design. Essentially, contrast is necessary to appreciate the poetry of everyday life. Citing examples in architecture and enclosed space, lacquerware and ceramics, and stage makeup, this forty-page read may give you a new appreciation of dim lighting and dark spaces. The well-known secret for DeLillo fans is that White Noise was originally intended to be called Panasonic (but he couldn’t get permission from the Japanese corporation). A conjunction of Greek and Latin meaning “all sound,” it was well-suited to suggest the ever-present noise of modern life, which in many ways is the subject of the book. 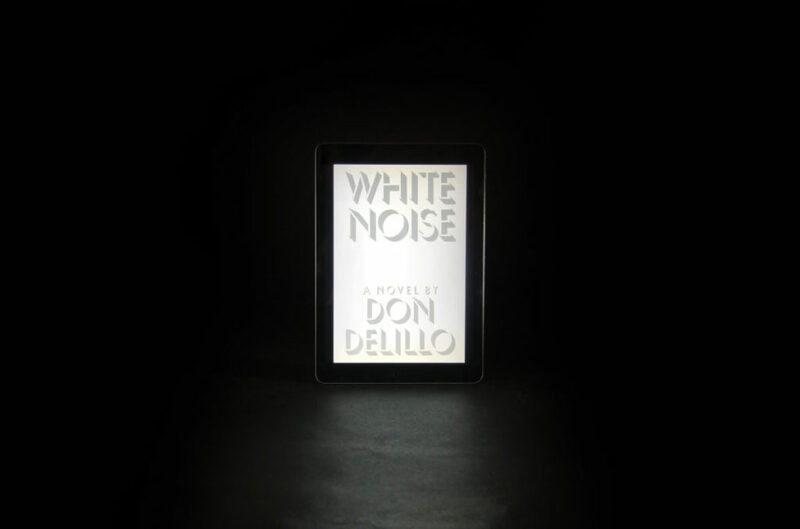 Instead, DeLillo decided on White Noise, and with it describes the book’s subject in a slightly different way—as a formless, psychic presence that surrounds us, weighs on us, and ultimately defines us. Considered DeLillo’s commercial breakout, White Noise is an exploration of this idea, as one man struggles to find meaning in his small Midwestern town, surrounded by humdrum monotony, rampant consumerism, industrial disaster, and death. look. life is bad. everyones sad. we’re all gona die. but i alredy bought this boumcy castle so are u gona take ur shoes off or wat. Our little outcast aliebn, jomny, is sent to earth, tasked with researching humans. And while he doesn’t actually meet any humans (we all died a long time ago), he does befriend an eclectic cast of plants and animals who, ironically, leave him with a series of poignant insights into the dilemmas, frustrations, and promises of human existence. Featuring downright adorable illustrations, humour that ranges from silly to witty, and intentionally odd spelling, this graphic novel may only take you twenty minutes to read, but it’ll stay with you for much longer. “First you stir in the vanilla”—Frank standing on a stool on his wondrously functional pre-Libya legs, the bullet that would sever his spinal cord still twenty-five years away but already approaching: a woman giving birth to a child who will someday pull the trigger on a gun. 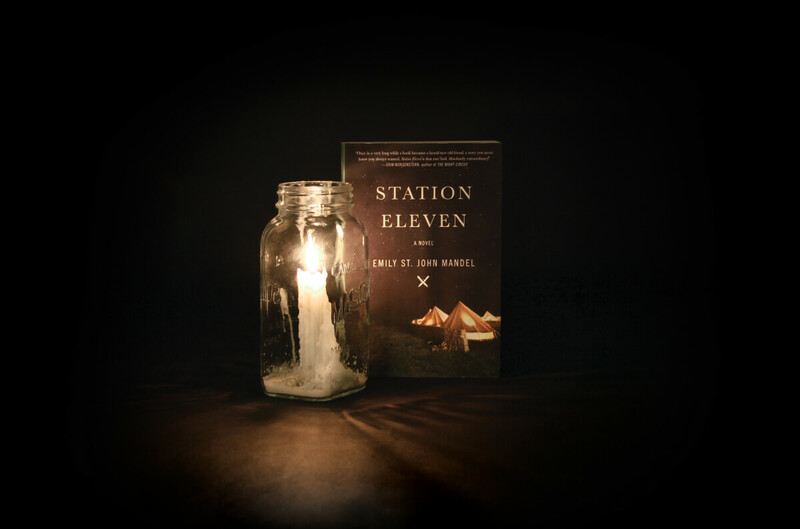 Station Eleven weaves in and out of the lives of five central characters, surrounding the spread of a virus that kills the majority of humankind. With it, St. John Mandel explores a variety of themes, among them art, faith, survival, friendship, memory, and identity, and considers how they relate to both an individual human life and our larger, collective existence. In our increasingly networked world, the book reminds you that our quietest connections can become our most significant. 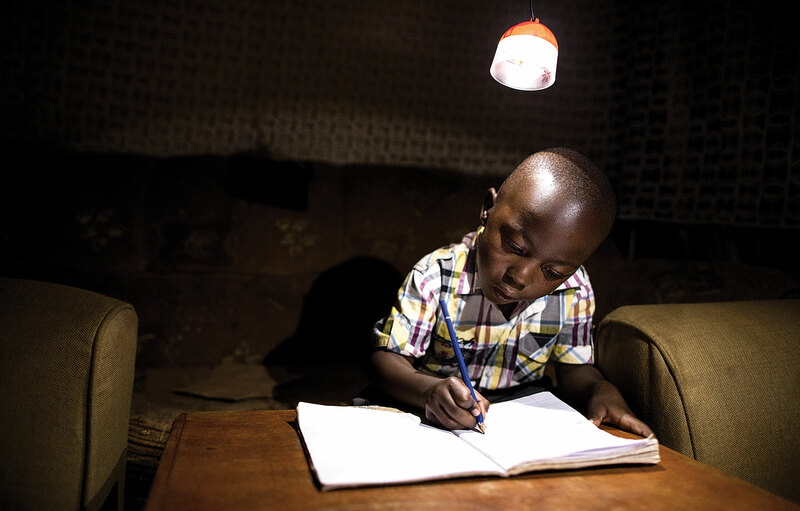 The grounds for hope are in the shadows, in the people who are inventing the world while no one looks, who themselves don’t know yet whether they will have any effect. 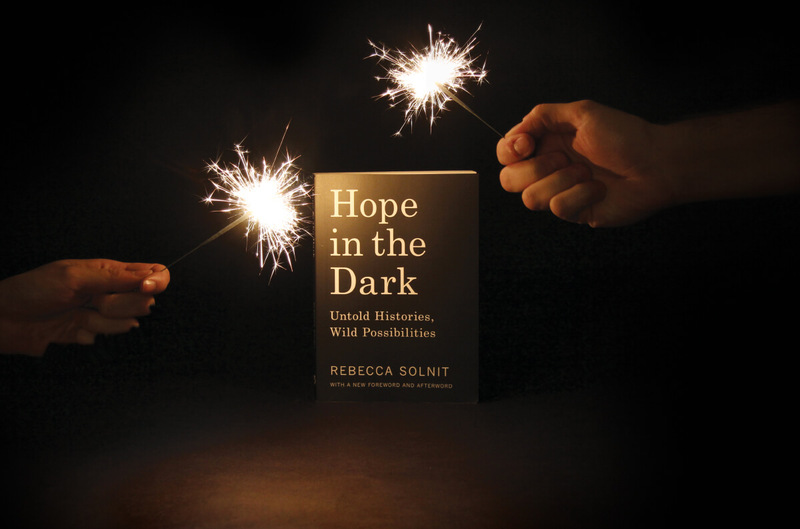 Following the election of Donald Trump, author and activist Rebecca Solnit offered free downloads of her book Hope in the Dark. Originally published in 2003 (and reissued in 2016), her book highlights stories of successful social change throughout history, woven within a poetic manifesto centred around the importance of hope in times of political and economic darkness. Solnit avoids defining hope as vague optimism and instead focuses on how finding hope asks us to surrender to uncertainty and the unknown. 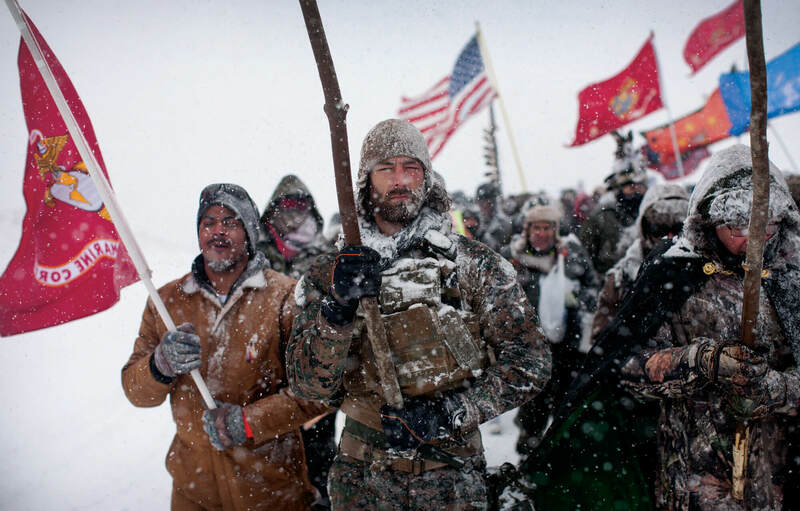 While it’s all too easy to default to despair and cynicism these days, Solnit’s book serves as a timely reminder that change takes time, but momentum starts when even a few are willing to stand for what’s right and bet on a better future. I was sick of being patient. For those just starting out in their careers, this is an eye-opening look into the realities of what it’s like to be a woman in the tech industry. 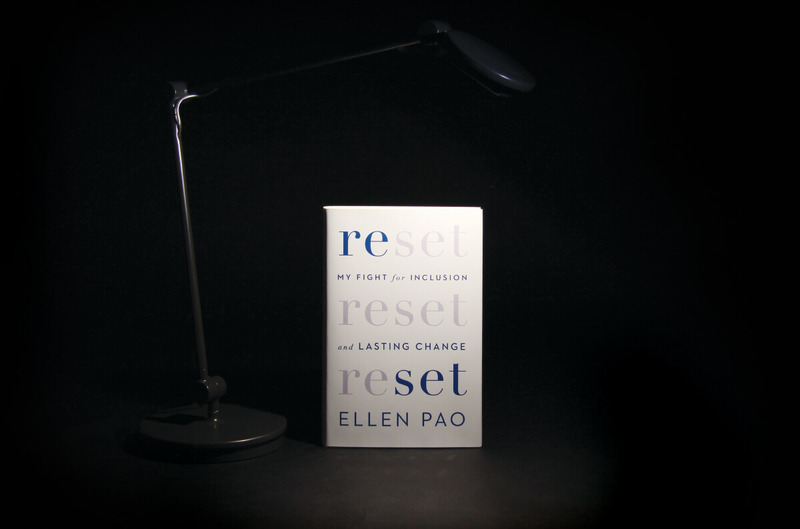 Ellen Pao shares her experiences from her education at Princeton and Harvard to entering the tech world in Silicon Valley. It was there that she became an investment partner at the venture-capital firm Kleiner Perkins and experienced the darkest moments of her career. After years of hard work, unfulfilled promises, and seeing only men move up around her, Pao decided to file a lawsuit against her employer for gender discrimination. 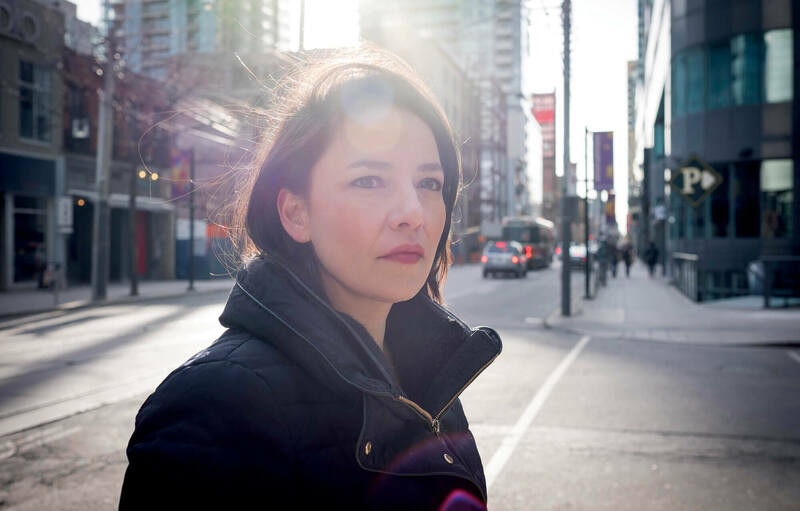 Although she was defeated, the silver lining was that many women in the industry and from all over the world reached out and thanked her for standing up and telling her story. Despite the trial having served as a platform for her voice, it stands as a reminder that there is still a lot of work to be done. One indisputable charm of being a lookout is the sanction it offers to be shed of the social imperative of productivity, to slip away from the group hug of a digital culture enthralled with social networking, the hive mind, and efficiency defined as connectedness. 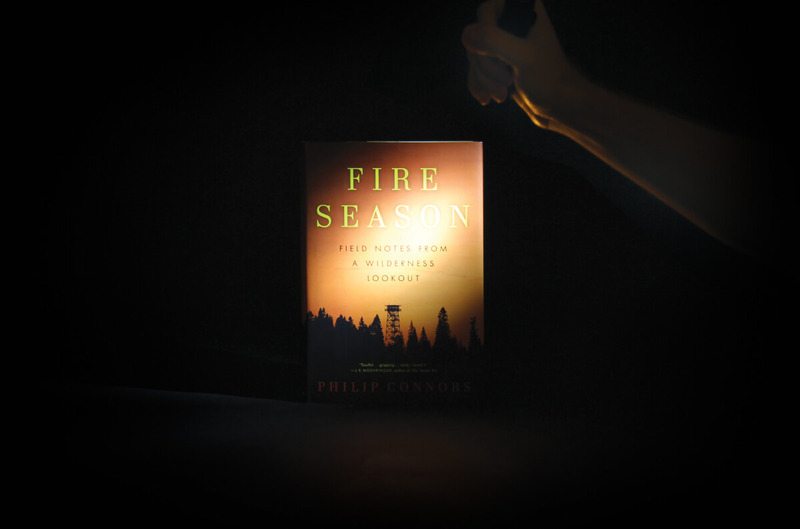 In 2002, Philip Connors left his role as an editor at the Wall Street Journal to document his experience as one of the last fire lookouts in America. Spending nearly half the year in a seven-by-seven-foot lookout tower, his job was a focused one—watch over the fire-prone forests of New Mexico and radio for help at the first sign of smoke. 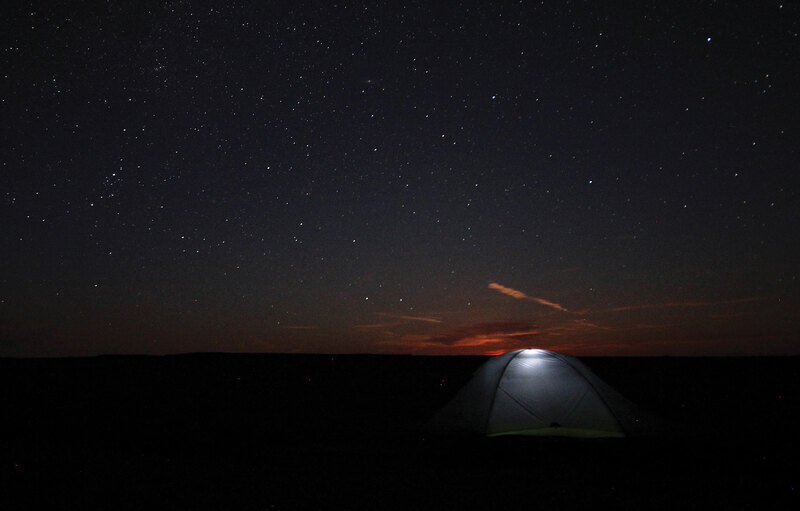 In this meandering and introspective account, Connors paints a picture of a strangely comforting solitude he could only find in a lookout tower ten-thousand feet above sea level tending to the calming darkness of a forest. The policies we need to make decisions on should depend far more on the range of possible outcomes than on the expected final number. 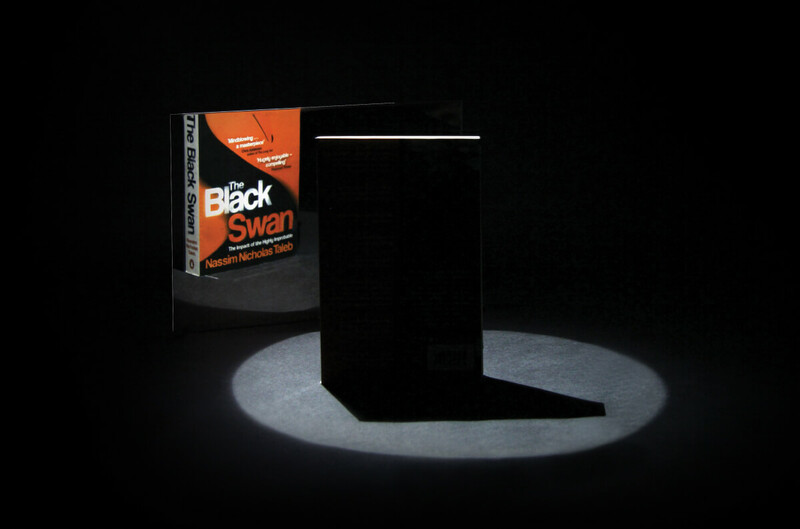 In Taleb’s book, a Black Swan event is described as a major surprise with significant effects. The most vivid metaphor is that of the turkey and butcher. The turkey doesn’t know it’s about to be slaughtered but the butcher does. The goal is to avoid being the turkey. But these events are not confined to metaphor. The Titanic sinking is considered a Black Swan event because, well, it sank. Same with the 2016 presidential election. Who knew? Taleb’s book about unpredictability and uncertainty challenges fundamental assumptions about how we live. Its essential premise is that all existence is fundamentally unpredictable and our human bias toward retrospective explanation is simplistic and even dangerous. Yet, despite the warnings, this is not a book of hopelessness. The intention is to reframe expectations and it begs us to lighten up a bit when it comes to the little things in life. In other words, it’s okay to take risks; just don’t take such a narrow view of what’s likely to happen. Hunters for gold or pursuers of fame, they all had gone out on that stream, bearing the sword, and often the torch, messengers of the might within the land, bearers of a spark from the sacred fire. What greatness had not oated on the ebb of that river into the mystery of an unknown earth! ... The dreams of men, the seed of commonwealths, the germs of empires. 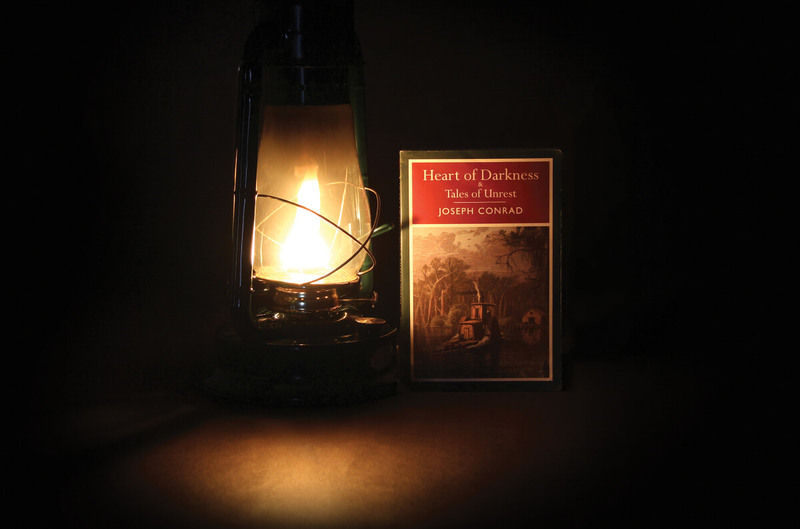 I remember the sense of foreboding I had after reading Joseph Conrad’s Heart of Darkness. I could still hear the famous phrase of Lord Acton: “Absolute power corrupts absolutely.” A harbinger to the dangers of modernity, tribalism, capitalism, appropriation, consumerism, war, and slavery, Heart of Darkness is as relevant today as it was in the early twentieth century. It’s a paradoxical tale of contrasts between ivory importer Charlie Marlow and his time working on the Congo River, and the ivory trader, Kurtz. Taking an introspective view of our moral frailty in the face of choice, it exposes the potential darkness that lurks behind the better angels of our nature. Must you be led like a child? Cannot you hear the path as you walk? In a valley cut off from the rest of civilization for generations, a disease has claimed the sight of all of the villagers. A weary traveller finds himself as the only one in the settlement with the ability to see, but in a world built in darkness, what is sight’s use? H.G. Wells is at his best when inventing a universe within our own, skewing how we appreciate the known environment. This collection of short stories stretches and pulls at reality, while always keeping one foot grounded in the author’s futurist ideas and social commentary. The banner title of the collection is as comedic as it is thought-provoking, when a man who believes he should be crowned as king based only on his physical attributes is rebuffed by the community who deem him only incoherent and deranged.